The dress sparked one of the hottest fashion debate of the 21st century, but another mystery has occupied scientists and fashionistas alike since the mid-19th century: do horizontal stripes make you look fat? The answer may seem obvious, but experimental results and a well-documented illusion contradict many people’s intuition that horizontal stripes make the wearer look wider. The 19th-century works of Hans Christian Ørsted, Michael Faraday, James Clerk Maxwell and others demonstrated that electricity and magnetism are in fact two sides of the same coin: a magnet moving near a coil of wires induces a current in the coil and circulating electric current generates magnetic fields. We have since harnessed this unified electromagnetism to provide for the energy needs of billions around the globe. 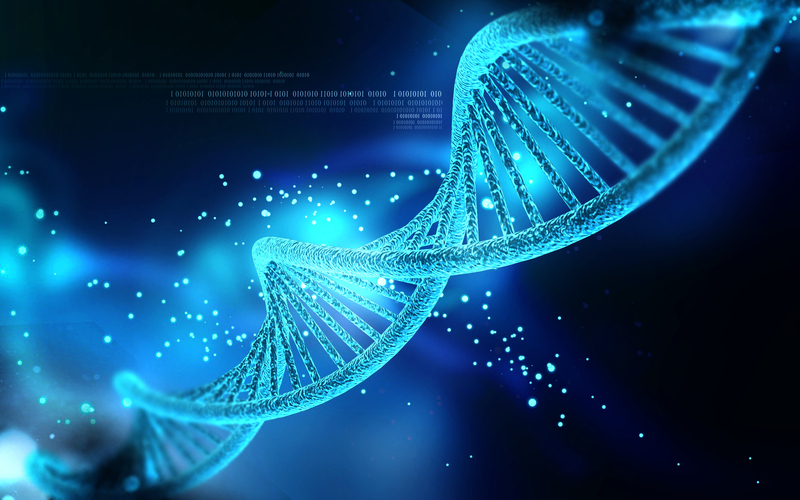 However, it is thought that prolonged exposure to electromagnetic (EM) fields produced by everything from household appliances to the electrical lines that power them can affect certain cells in the body, causing a variety of cancers. For this reason, several countries have adopted limits for EM exposure, with most European countries limiting ambient magnetic fields to 0.1 mT (milliteslas). It should be noted that medical devices such as MRI machines generate fields of up to 3 T, but patients typically are in the vicinity of such high fields for brief durations only. Volcanoes eject more than just lava. They also pump carbon dioxide (CO2) from within the Earth’s surface into the atmosphere. Although CO2 emissions from volcanoes are less than one percent of the amount given out by human activity, determining this natural phenomenon’s contribution to the planet’s carbon cycle is valuable for understanding the evolution of the Earth’s climate over geological time scales. Previously, geologists accounted for the CO2 output of three types of volcanic activity: arc, mid-ocean ridge and hotspot. 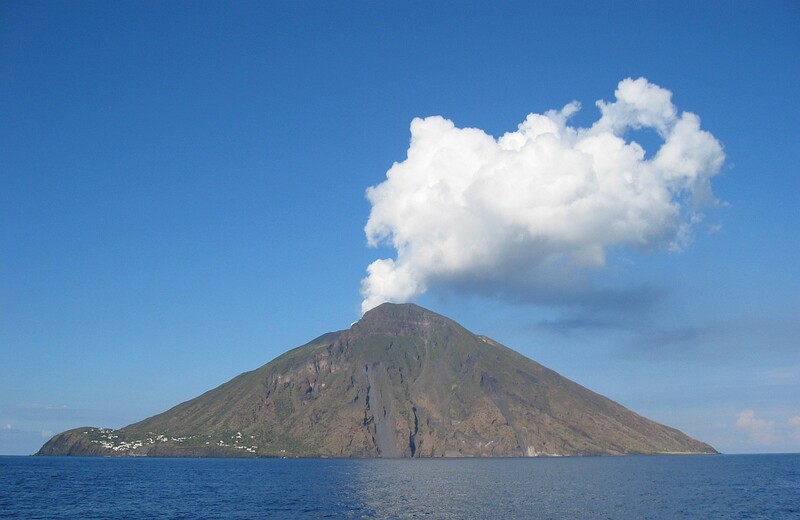 In a 2013 paper, however, researchers began to wonder whether a new type of volcano discovered in 2006 — the petit spot — might also contribute gases into the atmosphere. Office air can contain many chemical compounds that come from sources like carpet cleaning, furniture, dry cleaned clothes, and computer peripherals. These can cause allergic reactions, respiratory illness, headaches, and other symptoms collectively called sick building syndrome. 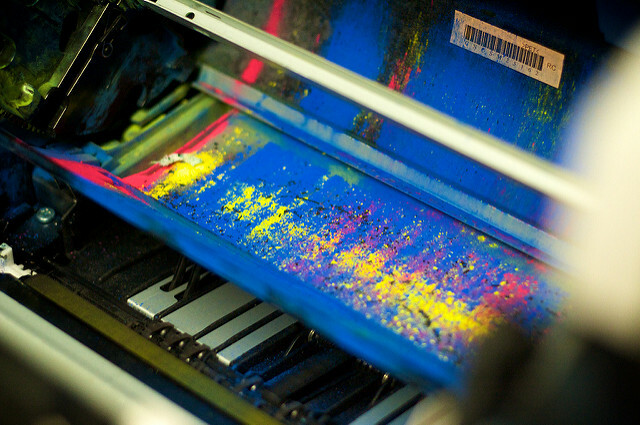 A recent study specifically looked at the amounts and types of chemicals released by printers and copiers. 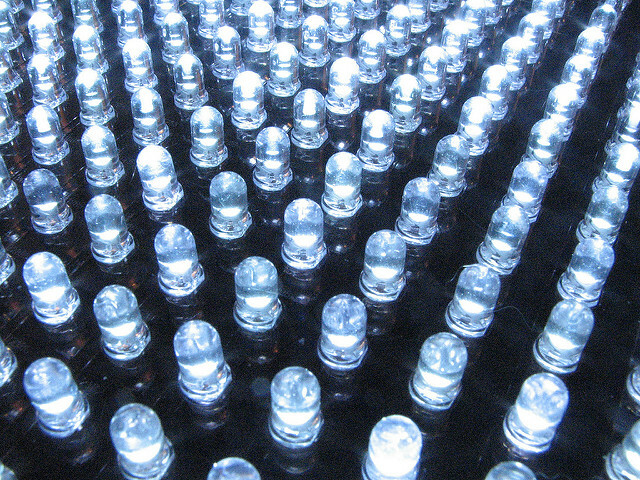 Low-cost and low-power light-emitting diodes (LEDs), especially white LEDs, have revolutionised lighting. In fact, the inventors of blue LEDs — a crucial element for producing white light — won the 2014 Nobel Prize in Physics. Now, researchers have demonstrated that there may be even better ways to optimise how white LEDs are made, by eliminating one commonly used component. Changing the manufacturing process based on this work can further reduce the costs of white LEDs by 5–10%.